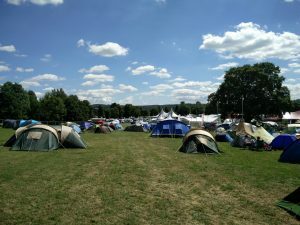 So the EMF camp happened and I’m still missing it, therefore I think a post would ease my pain till I get to go again. A few weeks ago on Codebar slack and among emails there was an opportunity to win tickets to the EMF camp so I applied and since I apply basically for everything I also forgot about it. Until I got an email from these lovely people to let me know that I actually won tickets. This is just amazing!!!! I was so happy! After all, EMF is a nerd camp with the best kind of people. I managed to borrow a tent, get a raincoat and sleeping bag for cheap and here I come! 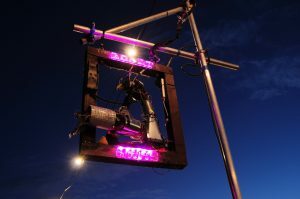 I was really excited to go and although I had a few ideas what it will look like and that I will get a really cool microcontroller badge I had no idea about the level of awesome I was about to enter. It’s like if I die I want heaven to be a bit like EMF but you know with proper bathrooms and beds. So the camp. 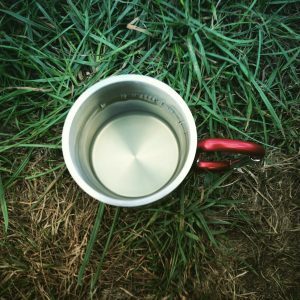 I arrived on Friday afternoon and after I set up my tent and drank my first wine in my cute little carabiner mug I was ready to go and attend talks and do workshops. The number of interesting talks and workshops were overwhelming. Just to mention a few there were talks about medical imaging technologies such as MRI, the origin of the badge, the mathematics behind Simpsons, robotics, artificial intelligence, ethics in games and see robots. See the full list here. There were workshops for hacking, security and creative activities. You mostly had to choose between good or better or make a schedule to be everywhere. There was a really cool pub as well with many types of beer, for normal prices and very kind staff who were mostly volunteers. Huge thank you for them! And the badge. Well, the badge was the highlight of all this. 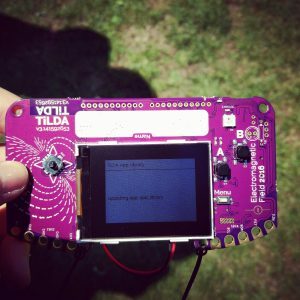 Not only is it the coolest microcontroller using python but it was also part of the tickets so you know, free. It had to be assembled together but after we did that you can start playing with it. It had a mini joystick and some basic built-in functions such as the schedule or app list and of course snake!! 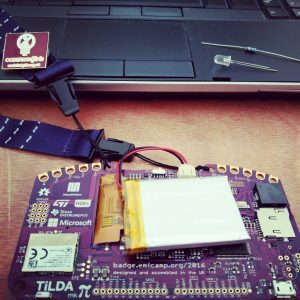 One of my favourite workshops was where I actually got to hack my badge and install a torch on it and solder the elements too! So I ended up making a working torch on my badge. 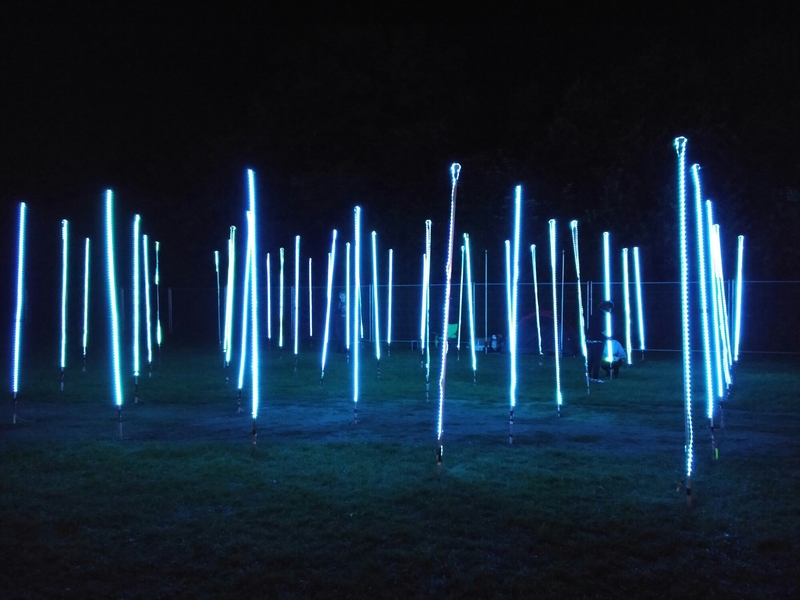 Another thing I must talk about is the lights and colours and installations people set up and brought to EMF. 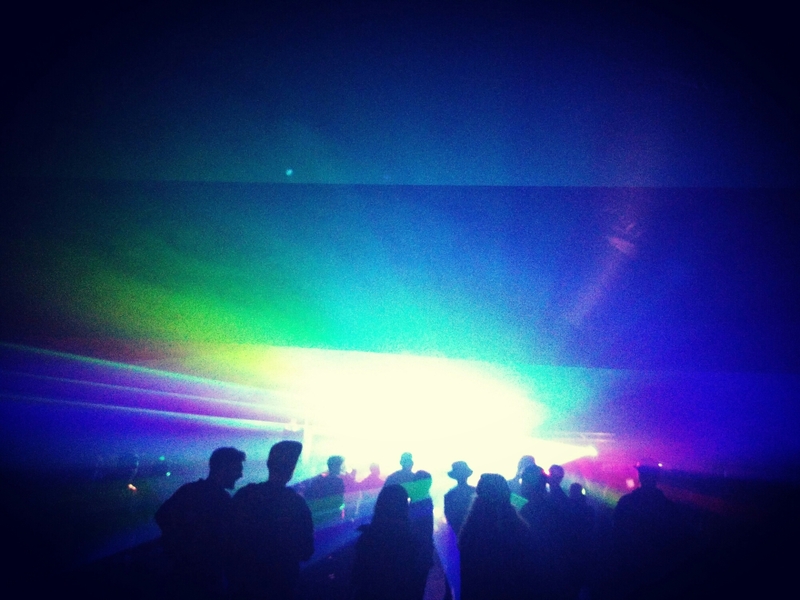 Amazing fairy lights all over the camp, we had 8bit disco with a mesmerizing light show and many more. Anywhere you went you just felt this was a bit like Christmas, but we had more beer and it was sooo hot all day. This was the grid, it changed its colour from green to red and all in-between. Just beautiful. 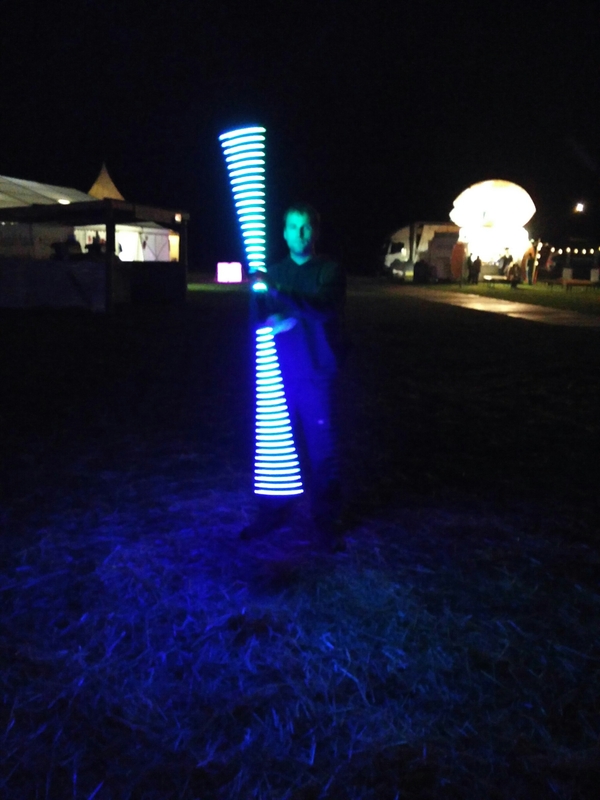 This guy made the best double sided lightsaber I’ve ever seen! Well done! So from workshop to talk and interesting chats we stopped sometimes to collect some freebies or chill and charge in the lounge or just explore the various villages. The weather was beautiful we had WiFi and power everywhere and a cool pub. What else do you need? The camp was one of the most amazing experiences of my life and I definitely will go in 2018 again!